Sparrow's Emma. 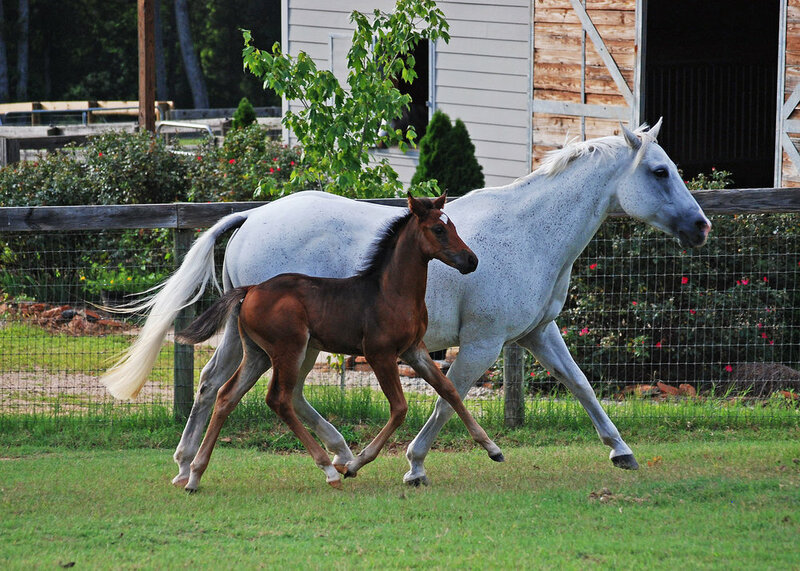 2000 Halfbred Connemara mare by *Grange Finn Sparrow ex GJetost (QH mare). 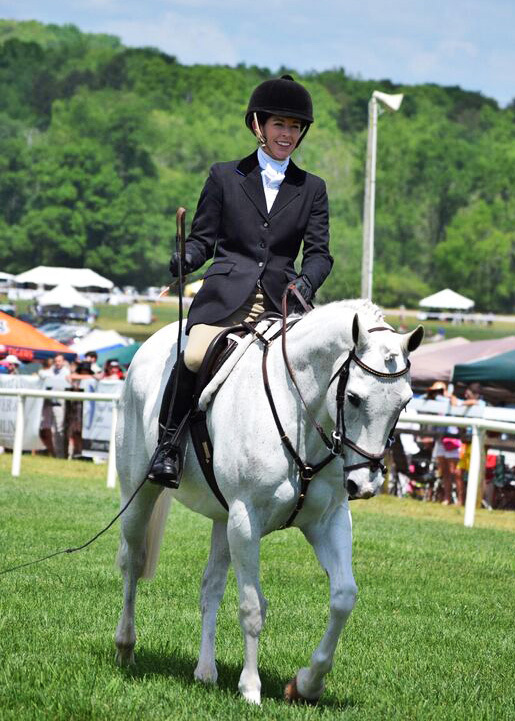 Emma was bred by Jennifer 'Tootie' Jones in Lewisburg, WV. She was purchased from Tootie as a four year old by a teenage girl, but spent most of her next eight years standing in a field. When her owner moved, and got married, she needed to find a home for Emma, and a mutual friend suggested she send her to us. We are very fortunate to have had the opportunity to add her to our herd, and our family. More importantly, she took to foxhunting like a duck to water. 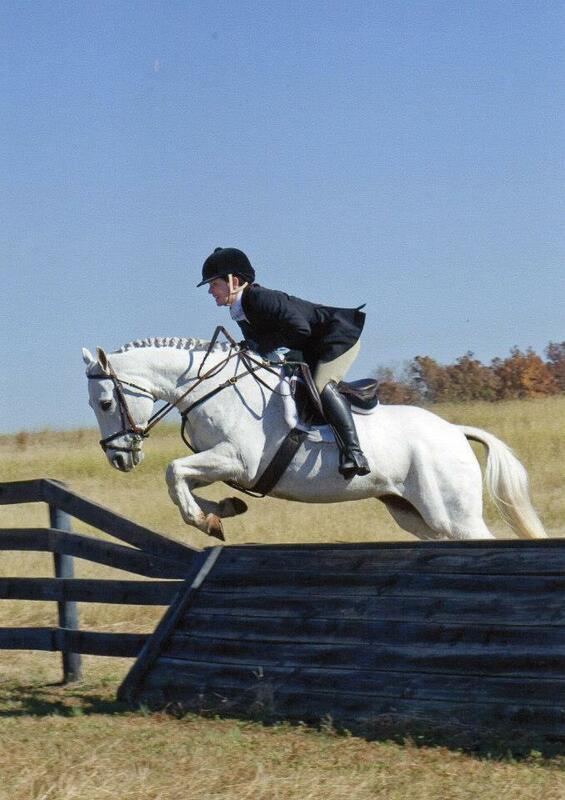 She spent the first season in first flight, often leading the field, and helping whip-in. 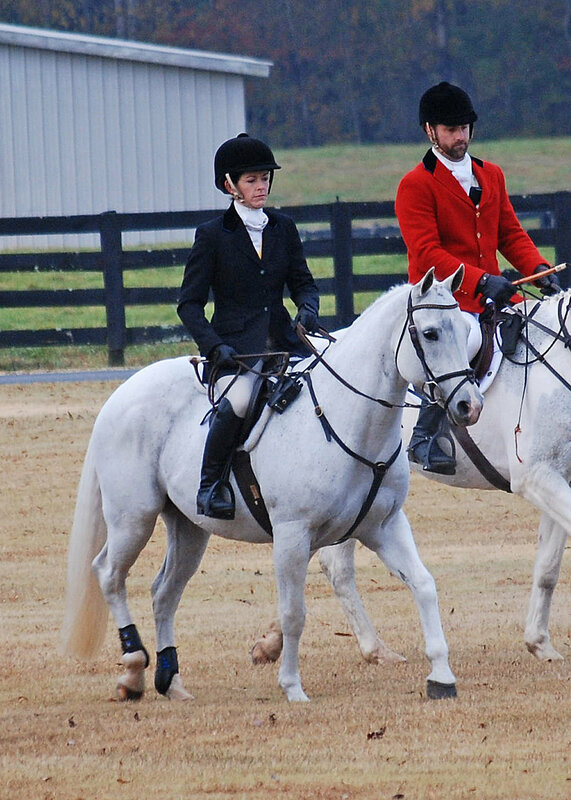 She earned the respect of the masters and staff, and she and Megan were named honorary whipper-in's her second season hunting (2013). They have been whipping in ever since! 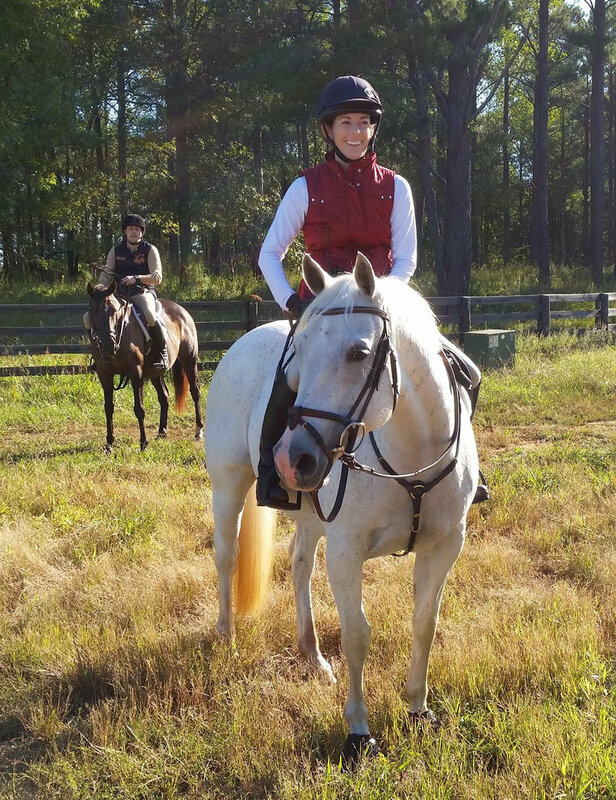 Emma's drive, determination and boldness make her an exceptional individual for galloping across uncharted territory, and sometimes (maybe often!) encountering unexpected terrain or situations. She is surprisingly fast, and Megan has yet to find her bottom, she will go all day! 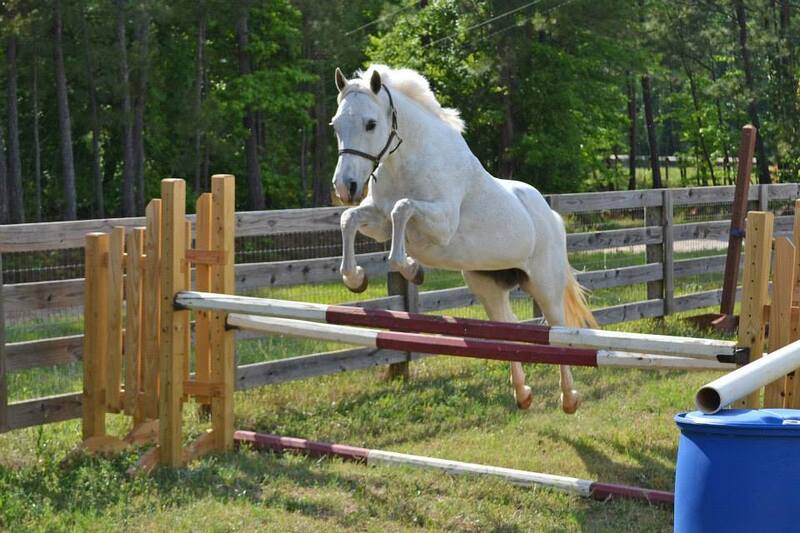 She is 100% reliable with the hounds, can pony other horses (at the trot and gallop! 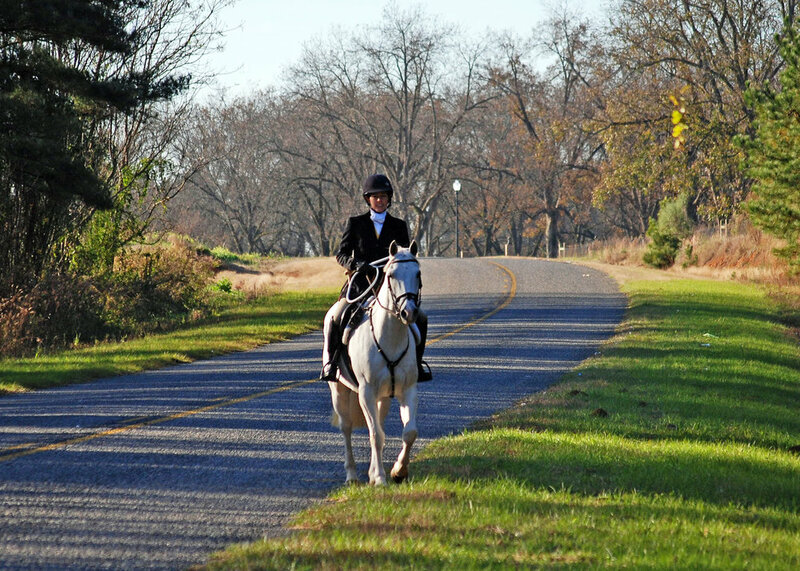 ), lead a wayward horse through a creek crossing or over a ditch, handles whip cracking, traffic and having a gun fired over her head. All while having the sense to stand absolutely still for long periods of time, while watching for game and listening for the hounds. She is irreplaceable. Emma found her calling as a whipper-in pony for the Bear Creek Hounds. 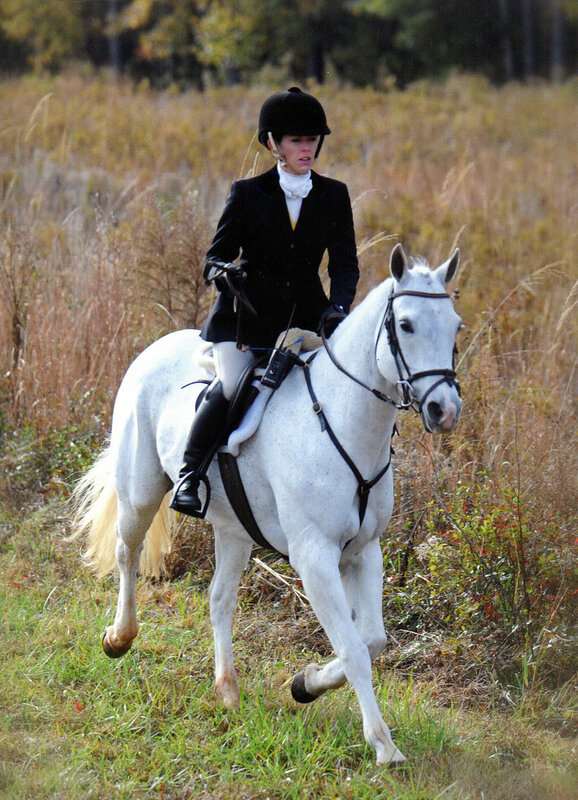 In 2016 she earned an ACPS Award of Excellence in Foxhunting. 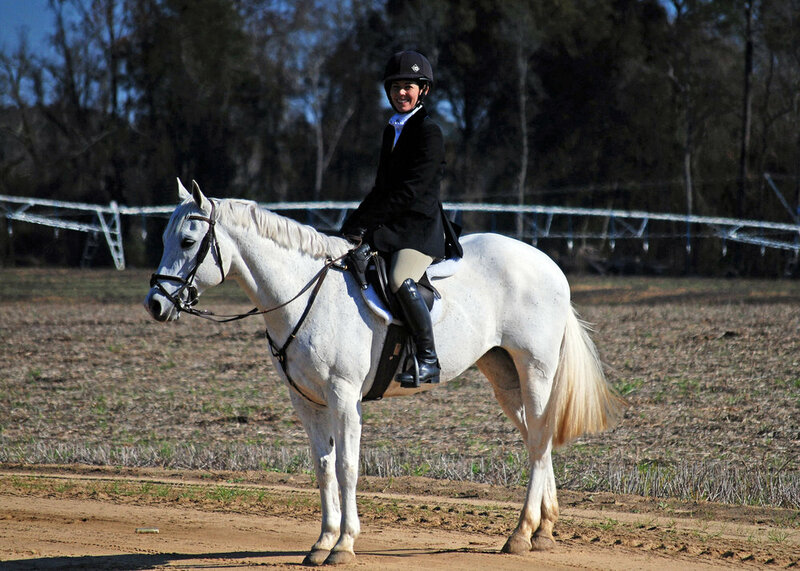 2015 Bay Connemara Sport Horse mare by Artrageous. 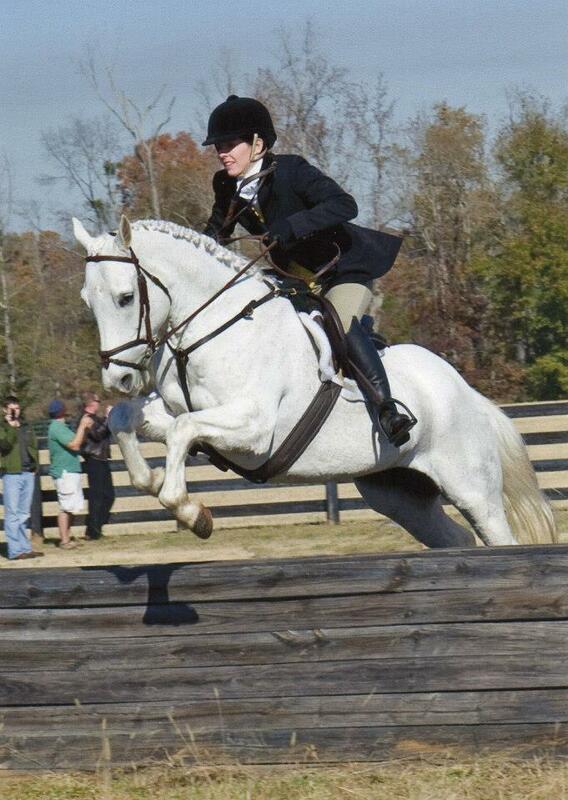 Sold to an AA in North Carolina for foxhunting.